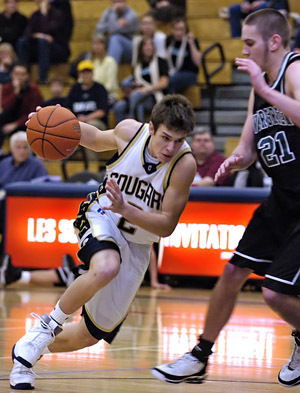 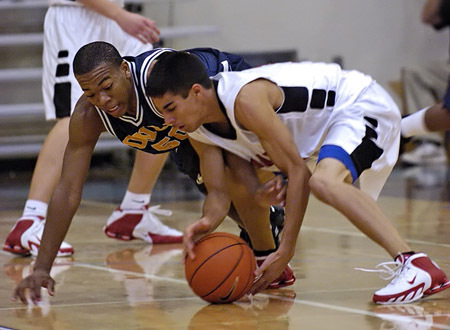 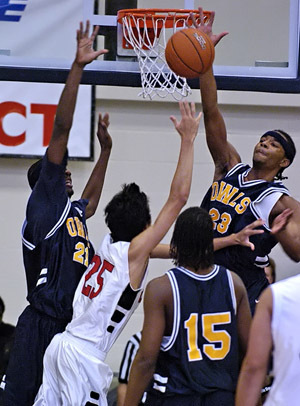 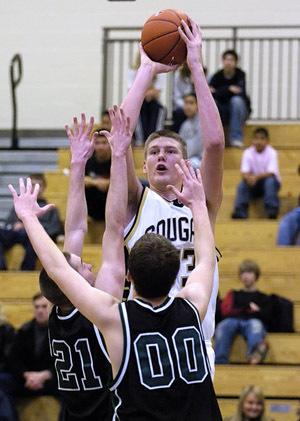 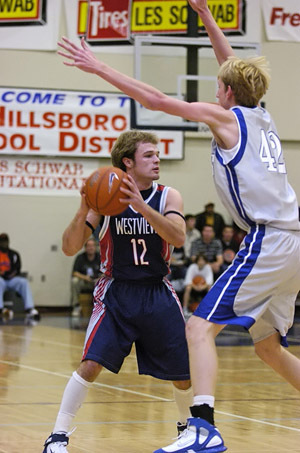 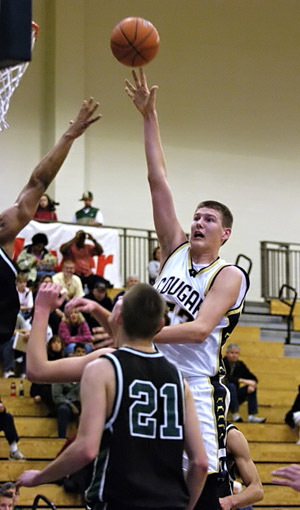 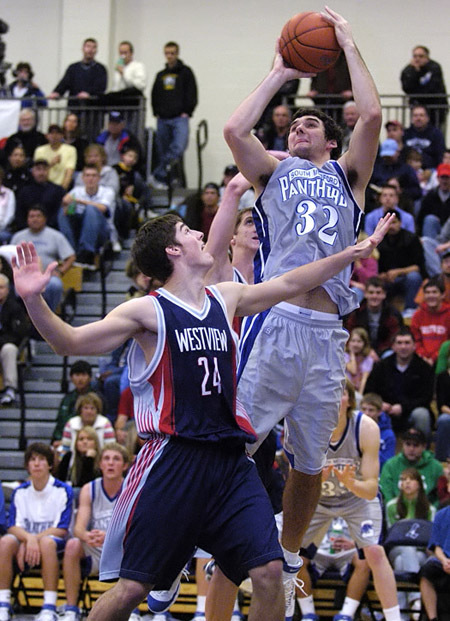 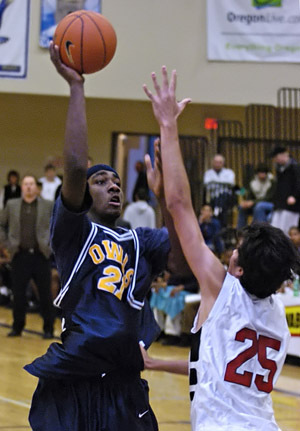 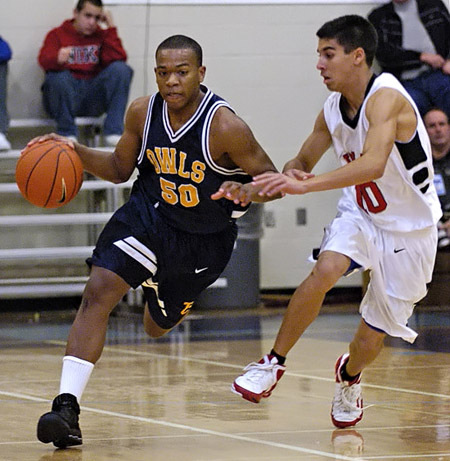 Archive photos from the 10th Anniversary of the Les Schwab Invitational High School Basketball Tournament held at Liberty High School in Hillsboro, Oregon during the last week of December, 2006. 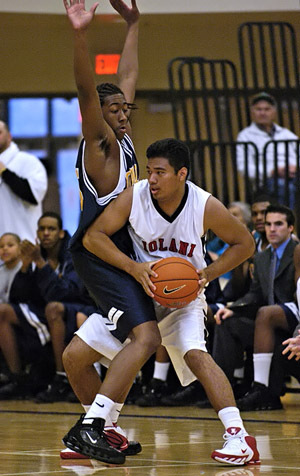 During the holiday week at the end of December the best high school basketball teams in Oregon played host to 5 visiting teams from Hawaii, Louisiana, New York, Maryland and California during the 10th anniversary of the Les Schwab Invitational High School Basketball Tournament. 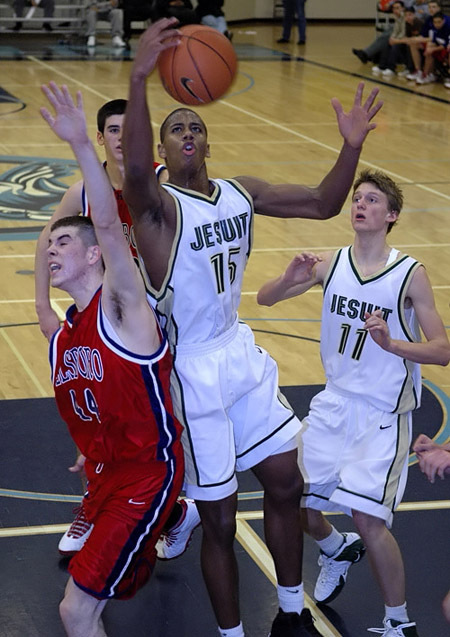 Held at Liberty High School in Hillsboro Oregon, once again the tournament showcased top talent and thrilled capacity crowds with some great action. 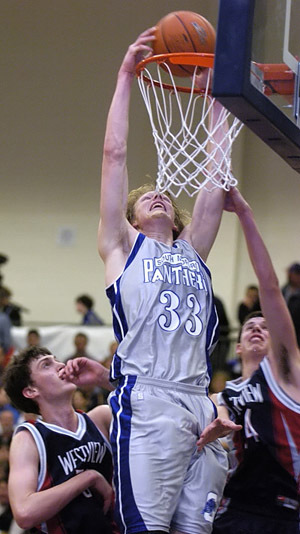 Game details can be found at the Les Schwab Invitational web site.